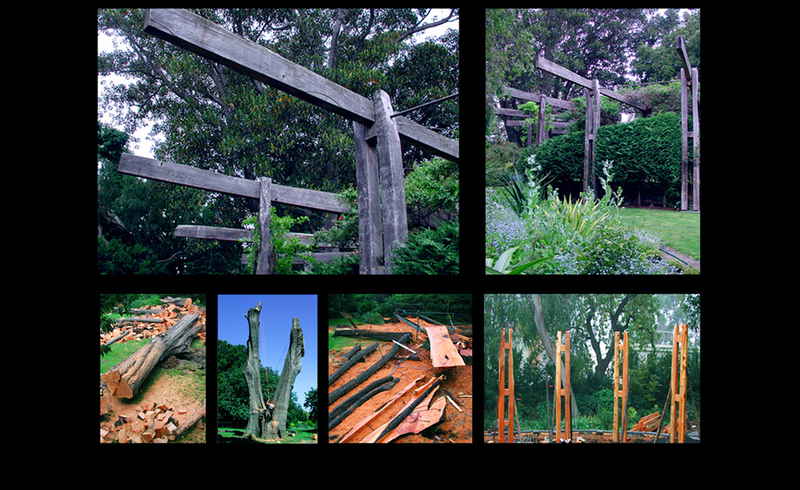 Heller St Park, West Brunswick – Regeneration of council tip into public parkland. 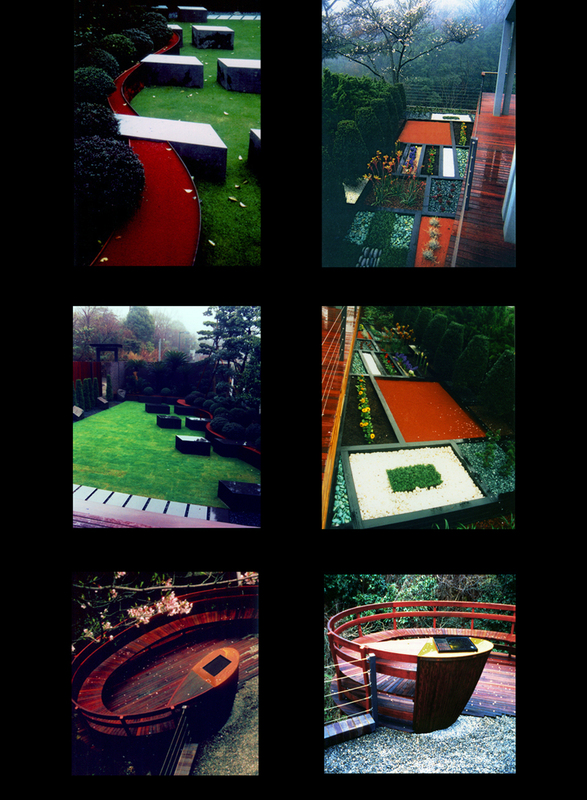 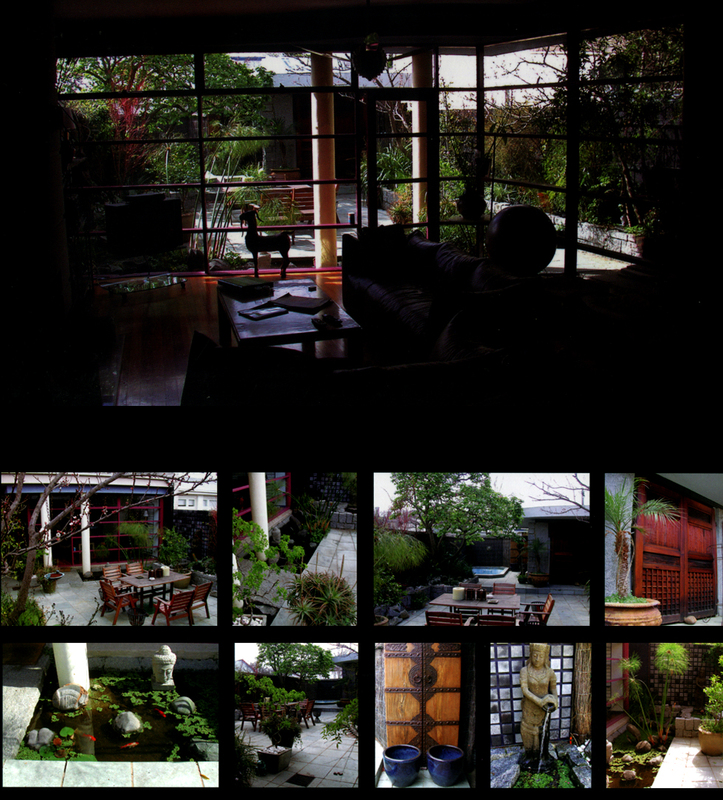 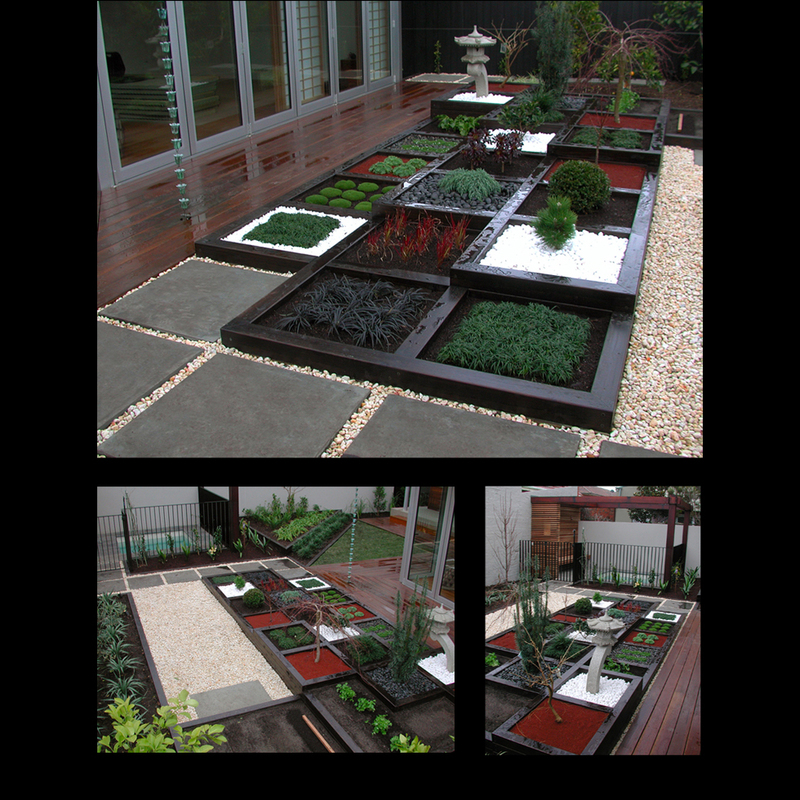 Restoration of a 150 year old garden in Toorak, after the property had been idle and unoccupied for 20 years. 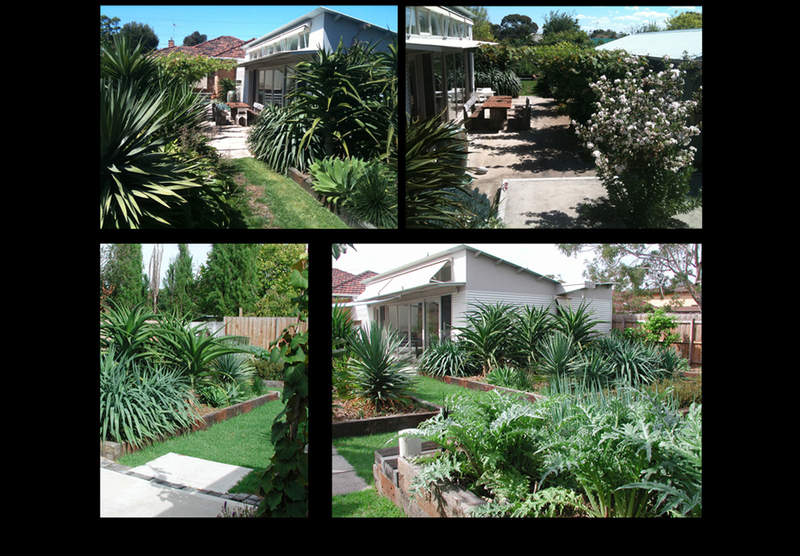 Private property three acre garden restoration. 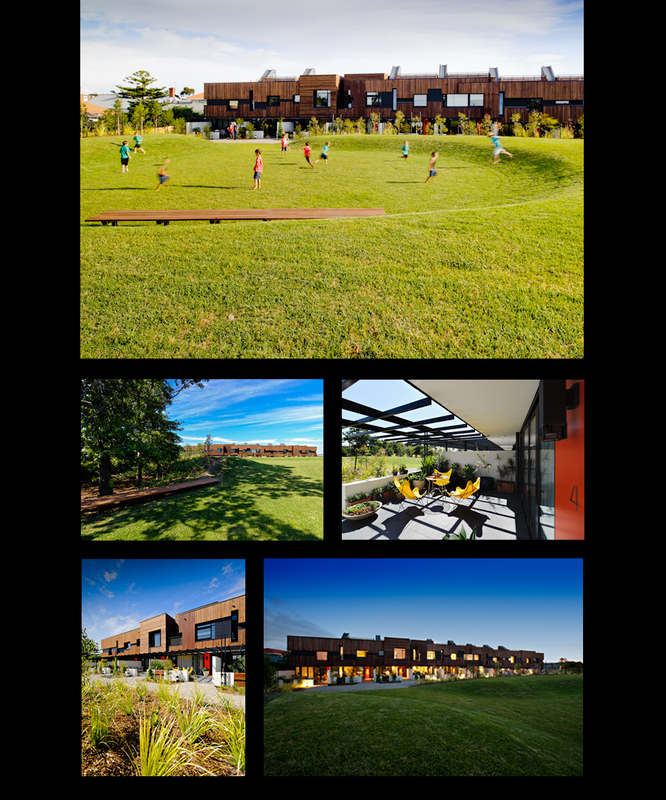 Project included dismantling a ‘school hall’ (from a previous period), building a swimming pool and then re-constructing the hall walls around the pool.